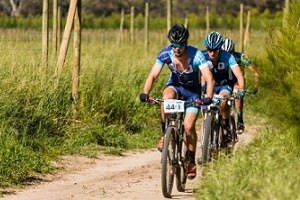 Participants in the second Varsity MTB Challenge can expect a connoisseur experience when Nederburg Wines host the two-day race at their estate in Paarl later this year. ASG events operations manager Darren Herbst said Nederburg’s continued involvement added much value to what they were promoting as the ultimate alumni challenge from September 30. “Not only are they one of the premier wine farms in the world, they also have a strong link to cycling through a number of projects, so this is a good fit for them. “The winery is really something special and the facilities are amazing,” he said, adding that the venue was close to the start of the routes that led into the Drakenstein mountains and towards Wellington. Herbst said that apart from the existing infrastructure they would set up a “premium tented race village” to cater for the alumni, student and public teams of two riders each. The Varsity MTB Challenge, sponsored by First National Bank, incorporated the Varsity Sports race in which teams from six universities competed in official varsity colours, he explained. Nederburg global brand development manager Robyn Bradshaw said they appreciated the growing popularity of mountain biking and saw this interaction as another opportunity to engage with the cycling community. “Like winemaking, cycling demands high levels of talent, connoisseur-ship, resilience and discipline. She said their link with the varsity race tied in with their commitment to the sport in a number of other areas and most notably their involvement with Africa’s only World Tour team. 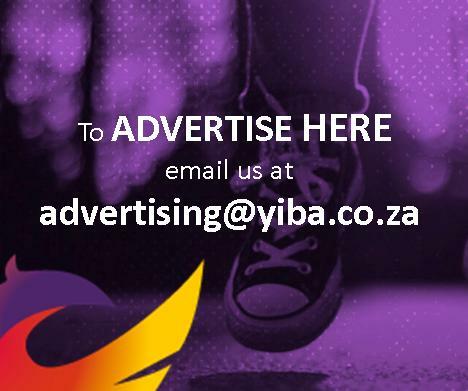 The latter compete in events such as the Tour de France to raise awareness and funds for the non-profit organisation Qhubeka, who contribute to socio-economic upliftment through the distribution of bicycles to needy South Africans. Bradshaw said Nederburg housed one of only two Qhubeka bicycle assembly facilities in the country. Off the bike attractions such as the Red Table restaurant and a cellar in the historic manor house were perfectly blended with pure country hospitality and a tranquil yet uplifting atmosphere, she said. FNB and RMB Private Bank cardholders who enter online qualify for a 10 per cent discount. Visit www.varsitymtbchallenge.co.za to enter or for more information.